Enjoy a half day activity in a beautiful natural environment with your team. This typical catalan house from the 13th Century is located in the “Montnegro” natural park, surrounded by several forests but with a good access from the town city center. 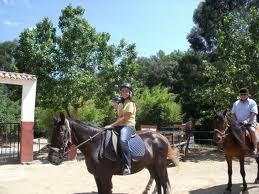 Amuse your team with a guided one hour horse tour through this fantastic natural area.